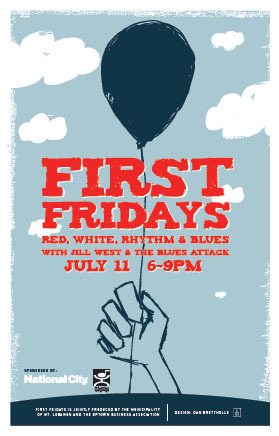 So July 11 is not the first Friday of the month but Mt. Lebanon has got an evening of fun lined up. Music, ballon artists and you can check out the new fire truck. See strolling performances by Stiltwalker Donna Penoyer, and a Balloon Artist and Face Painter. Don’t miss the brand new MLFD Heavy Rescue Truck at Clearview Common!